"Perfection. 360 degrees of soul and science in one human being. 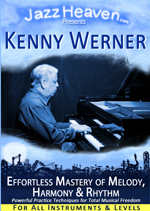 My kind of musician..."
WHAT IF You could have KENNY WERNER himself guide You through the 4 Steps from his Landmark Book “Effortless Mastery”? Kenny Werner "Effortless Mastery: The 4 Steps"
I wanna say thanks sooo much for the new Kenny Werner Videos. It’s such a gift and bliss for all us musicians, artists, people. Thank you soo much! ! ! !" 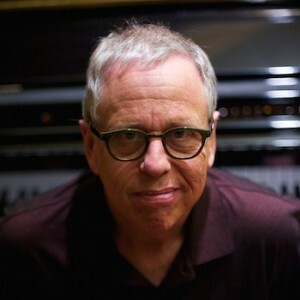 Kenny Werner is a rare musician who is known as much for his jazz teachings and wisdom as for his piano playing and composing. 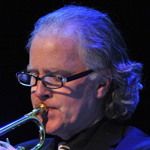 He has played with Joe Lovano, Mel Lewis, Bob Brookmeyer, Toots Thielemans, Randy Brecker and many more. Kenny has been the leader of his own bands since the late 1970s & has written for jazz & classical orchestras around the world. 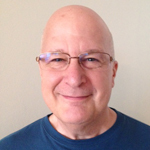 He is the author of the landmark book “Effortless Mastery” (over 90,000 copies sold) – now a “bible” for musicians & artists all over the world, jazz & beyond. It has shown the way for generations of artists seeking discipline in their practicing as well as liberation and meaning in their playing. guiding them through the step. But in this video I do the step with 5 instruments. Playing simply, but specific material - and still being in the space of the observer & the "experiencer"
Says Kenny: "Basically, you are building a profound musician "in there" - someone who plays & goes into a space of beauty - and way beyond the conscious mind. ... This is the potential the 4 Steps have." In this Video, Kenny walks you EXACTLY through the 4 Steps outlined in his book "Effortless Mastery." 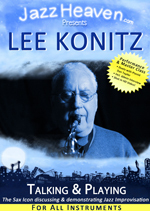 It's just like having Kenny Werner guiding YOU in a private Effortless Mastery lesson! Plus, STUDENT LESSONS on 5 instruments (trumpet, sax, guitar, drums & violin) show you BY EXAMPLE how the steps apply to different instruments. (5 Lessons, ~20 minutes each!) See Sample Student Video further below! To Expand YOUR Effortless Mastery Today CLICK HERE* INSTANT ACCESS - even if you buy the DVD Version! "Really helped to clarify things that were in his book! Watching him work through a difficult passage where he employed his steps was a great insight." "I read the book but wasn't really sure how to actually apply it on my instrument. In this video he was able to examplify EVERYTHING in the most simple way possible! I couldn't be any happier." Ready to Expand YOUR Effortless Mastery Today? CLICK HERE* INSTANT ACCESS - even if you buy the DVD Version! Wanna know how to practice something new/awkward/difficult? Watch this! It’s simple, but quite brilliant. This 4 Steps video is an eye-opening & exciting demonstration of the famous 4 Steps from Mr. Werner’s epic "Effortless Mastery" book. 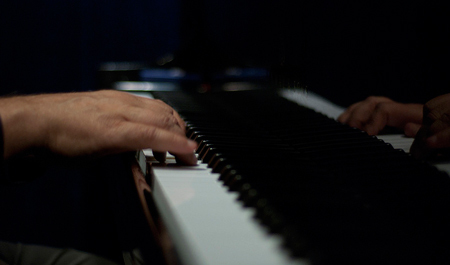 As one who has struggled for nearly 40 years to find an effective method to bring about real change in my playing, I have benefited deeply from all of his material. In this video we see not only him demonstrate the 4 steps, but watch him guide others through the same steps, in his usual wise, compassionate and genuine manner. 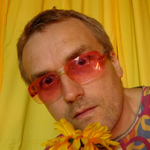 With a great sense of humor he disarms the boogeymen of our malformed egos, namely impatience, narcissism and the self-pity from being overwhelmed, and inspires us all to connect with our instruments as instruments of pleasure, not torture. It is highly unusual to have an artist of this high a stature share their gifts so freely and effectively. All his materials are must-haves. Extensive 1-Hour 40-Minute STUDENT LESSONS Section! This will show you by example how the steps apply to different instruments! Watch Kenny perform great completely improvised solo pieces. 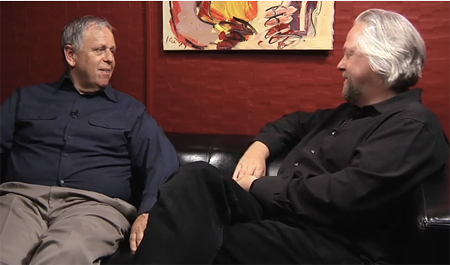 Kenny Werner "Effortless Mastery Videos” = Incredible! I don't go very far from them, ever! I had a private lesson from Kenny & these videos feel very close to being in the room again with him. Though I've practiced these principles for a few years and having read the venerable "Effortless Mastery" book, it always helps to WATCH Kenny's demonstration of each step. They are well produced, and thoughtfully put together. Highly recommended! I wonder, if one could ever expect more from an instructional video? 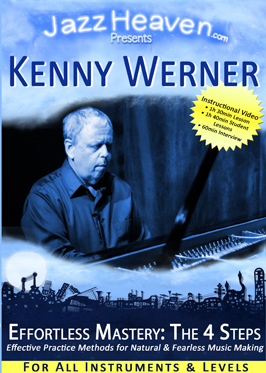 By having Kenny Werner available in my living room, whenever and as long as I want, many of the issues become more tangible – and real. 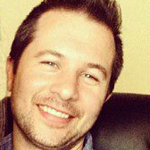 His teachings have a mind-changing quality, directly addressing our state of mind while practicing or performing. 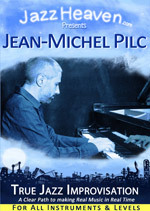 … Down to earth, real-life orientated, and enriching for any open-minded person interested in improvisation. 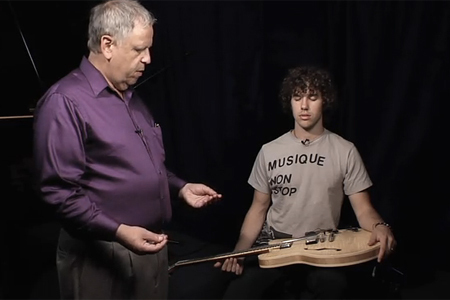 Watch Kenny giving lessons in Effortless Mastery to students on 5 different instruments! I had the book & got some good results. However, this sets a new standard. I really experienced “The Space” in a very real way. He did an incredible job getting these concepts across. Let Kenny “take You by the hand” & help You get to the Next Level! “Fantastically effective ways to practice as your favorite idols do. 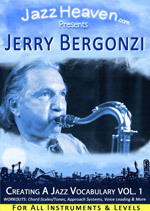 The reader would be very surprised, if told who among well-known jazz masters has read Kenny’s book and learned from it. 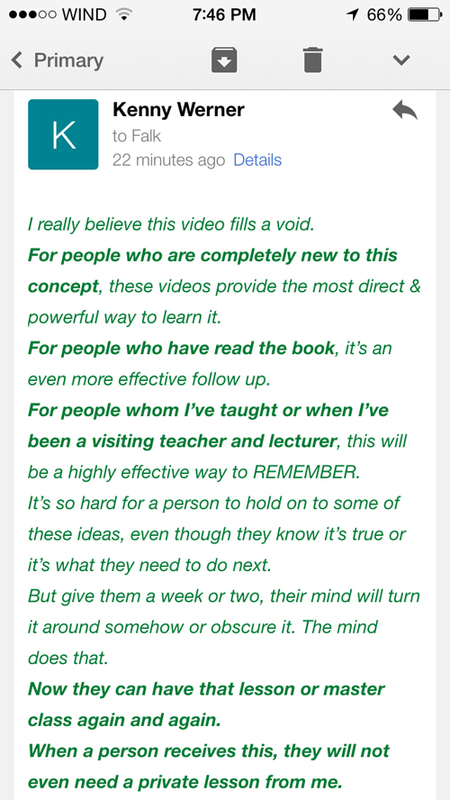 … Whenever I tell people about them, I tell them these 2 videos absolutely are the definitive document on everything I teach. If you read & enjoyed Effortless Mastery (the book), this video - The 4 Steps - follows that very closely, but goes way beyond what the book can do in a few ways. Firstly, it continues what Effortless Mastery aimed to do, by really demonstrating how to get into the space. I read the book and was profoundly moved by it, but because my mind was always super-conscious of what I play, attempting to reshape the place I played from continued to be challenging. What I really love about it is that VIDEO is a much easier medium to actually learn & apply such an abstract approach - watching him... and then trying it out for myself, rather than simply reading about it. For the first time, since discovering his amazing philosophy a few years ago, with this video, I was able to actually get into the space. Not all the time, but for brief moments, enough to really hear a difference. I highly recommend this video. Kenny is great at describing how to get into the space, and how to STAY in the space while practicing. He demonstrates this lots of different ways, and unlike the book, I could actually hear him speak to me on what to do, then have a chance to do it myself, and see what it feels like. An incredibly unique look into one of the most overlooked areas of studying jazz: the place which you play from... How to find it, and how to stay there! I have lots of jazz material, and if you are like me, you may consider that you already have enough "stuff." You still haven't learned Giant Steps in all 12 keys at 450 bpm... so why get more "stuff" to practice? Well, for me, it's about finding great insight into practicing this music, and this lesson is absolutely gold!